This one day course will be conducted by Adventure Out for CAWA members. It has been specifically designed to address the situations we commonly find ourselves in so that the skills you take away will be directly applicable and utilise the gear usually carried on single and multi-pitch climbs. The rescue outline below has an individual focus for a climbing pair. It will not include a team rescue approach employing complicated equipment and complex rigging systems, although all of the skills taught do align with the large scale rescue techniques. Introduction elements for both self and partner rescue session. The methods outlined will be taught with minimal equipment (improvisation), with a focus on developing knowledge that provides the safest solution/s. Self-Rescue Skills: Developing personal knowledge and skills. How to rig a Belay Anchoring system that is quick, efficient and ready for any potential rescue (less than 30 second change process). 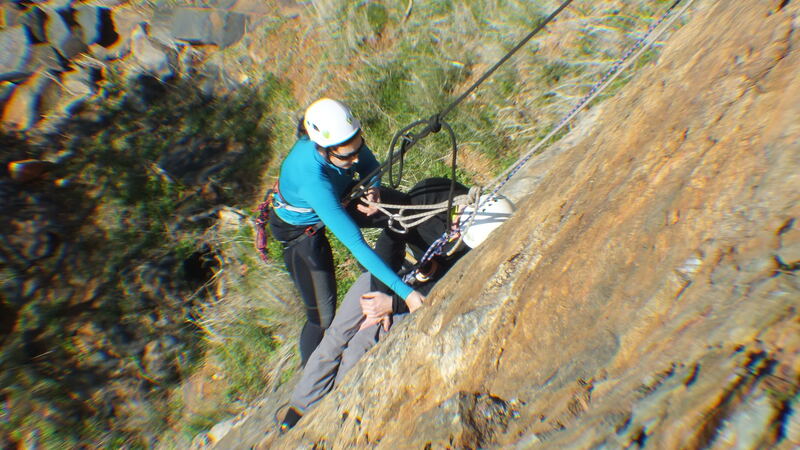 Escaping a jammed (compromised) belay anchoring system (poor and or incorrect rigging set up). 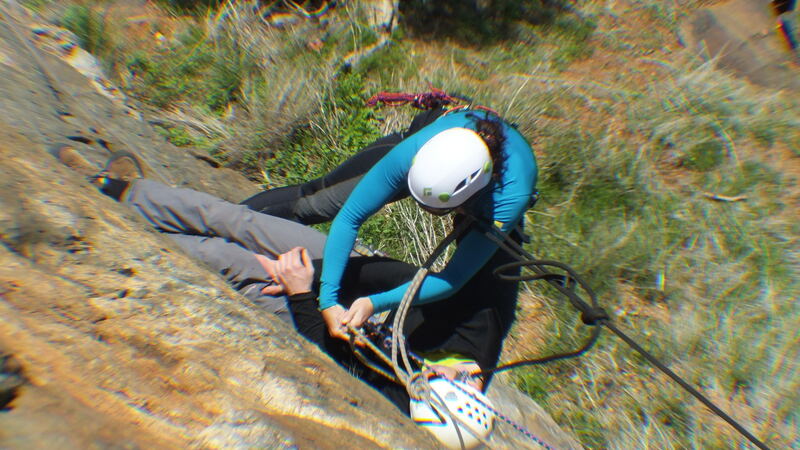 A poor belay set up creates a secondary challenge that consumes time and requires self-escape before conducting a rescue for your partner. Cost: $95 per member (Normally this would cost $375 per person). The low cost reflects AO kindly providing a special rate along with a further subsidy by CAWA. CAWA members have already received notification about this course by email but there are still a few spots left. If you are keen but not yet a CAWA member, you can join online quickly and easily here: Become a CAWA member today.